YOUR ANSWER TO HEALTHY WEIGHT LOSS! We know that you want to be healthy, confident and happy. In order to do that, you need a better way to lose weight. When you join our list today, you’ll also receive a FREE 131 Mini Meal Plan! Newsletter Sign Up Yes, send me news & offers from 131 METHOD. I can unsubscribe at anytime. 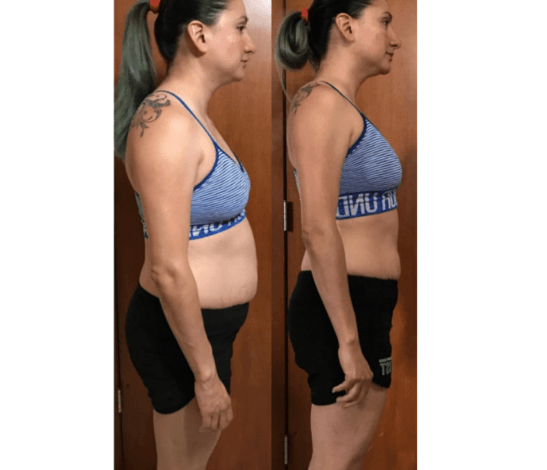 Discover a tested & proven system for balancing your hormones, igniting your metabolism, building a healthy gut and turning your body into a fat-burning machine. WHY THE 131 METHOD WAS DEVELOPED? So much of what we’ve been “fed” by the diet industry and even major government and health organizations is misleading and wrong. People are frustrated, confused, and ready for a change. 131 was created to set the record straight! 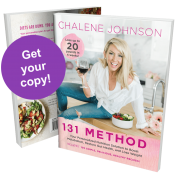 HOW THE 131 METHOD IS DIFFERENT? There is no “one size fits all” approach. And calorie counting, chasing the latest diet trends, portion control and impossible food rules don’t work. We don’t need to be “ON a diet.” We need to “HAVE a diet” specifically customized for our DNA, gut health, and individual makeup. That’s exactly what we’ve created! The 131 Diet isn’t an actual “diet” program. Instead, it’s more of a “change your life” program. 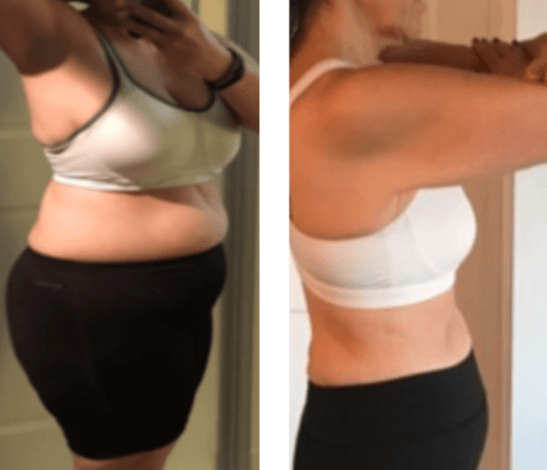 You’ll get everything you need to change your body and change your life… for good! 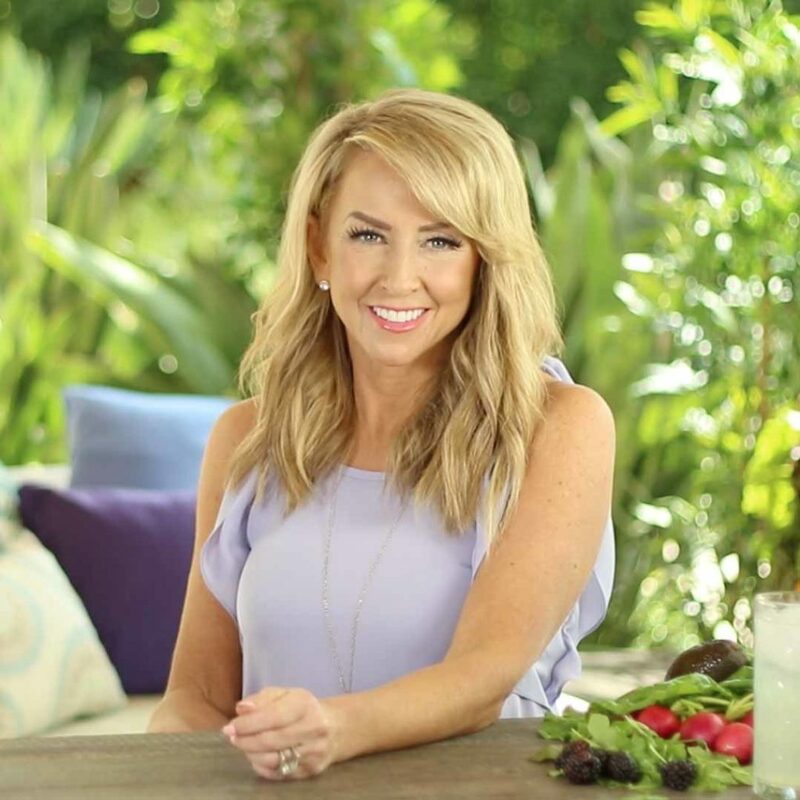 Train with top doctors, experts, researchers and dietitians, so you can finally understand how your body works, why you’re doing what you’re doing, and what your body specifically needs. 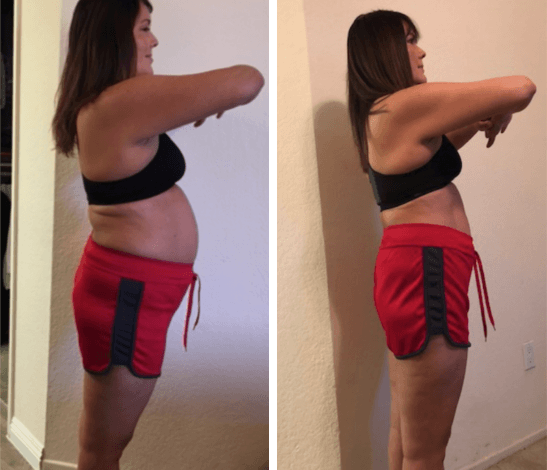 Identify the root cause of any “leaky gut” or inflammation that may be causing you to hold on to excess weight and not feel your best…so you can reverse it. Follow a step-by-step process to balance your hormones and ignite your metabolism. 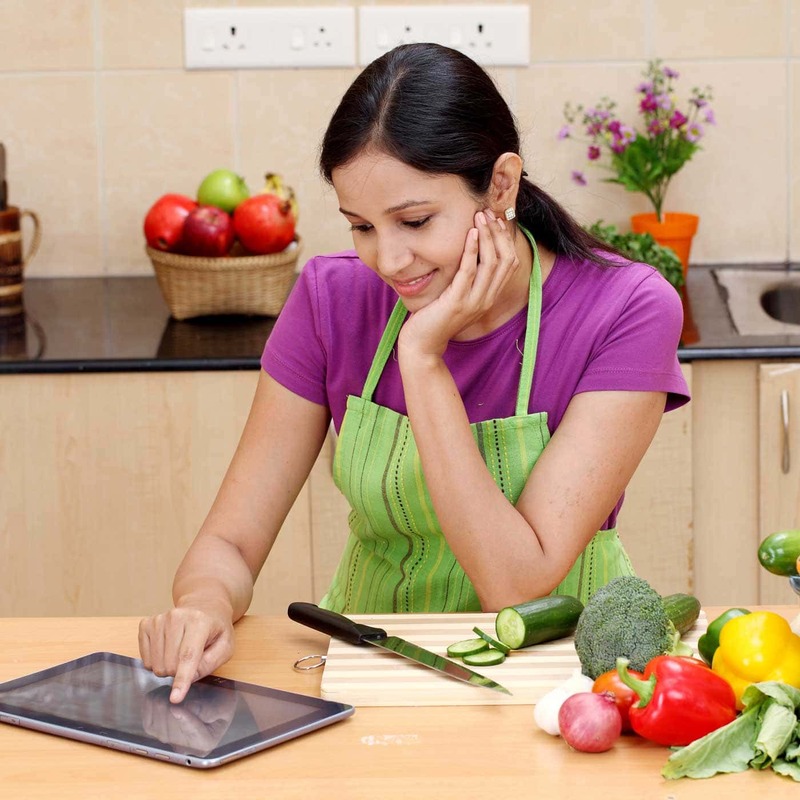 Use a proven system to test different dietary approaches and create your own customized weight loss meal plan. Get access to 131 membership site with tools, resources, and recipes, plus access to our team of Registered Dietitians and a community of people doing this with you, so you get the support and answers you need. experts, tools and resources at your fingertips that will change your life forever! Click below to get started today! You’ll immediately receive a “Welcome” email with login information for our private membership site as well as details to begin your 131 journey with this 12 week program. But don’t worry, this isn’t just a 12 week program. We’re with you for life! After completing the 12 week program, you’ll have the option to continue to access to the 131 METHOD for a low, monthly subscription. You’ll have the continued support you need to make this a lifestyle! We’ve tested this program on over 25,000 people. 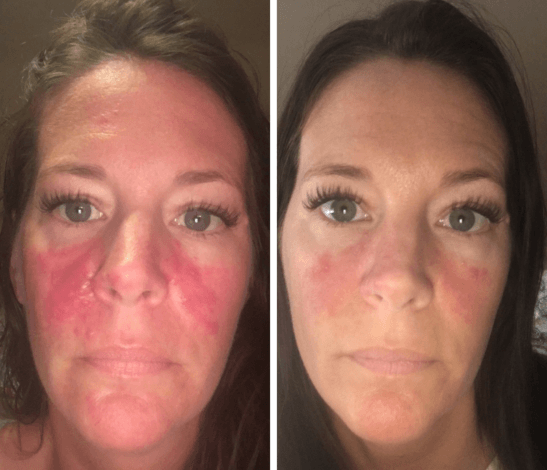 CHECK OUT THEIR AMAZING RESULTS! 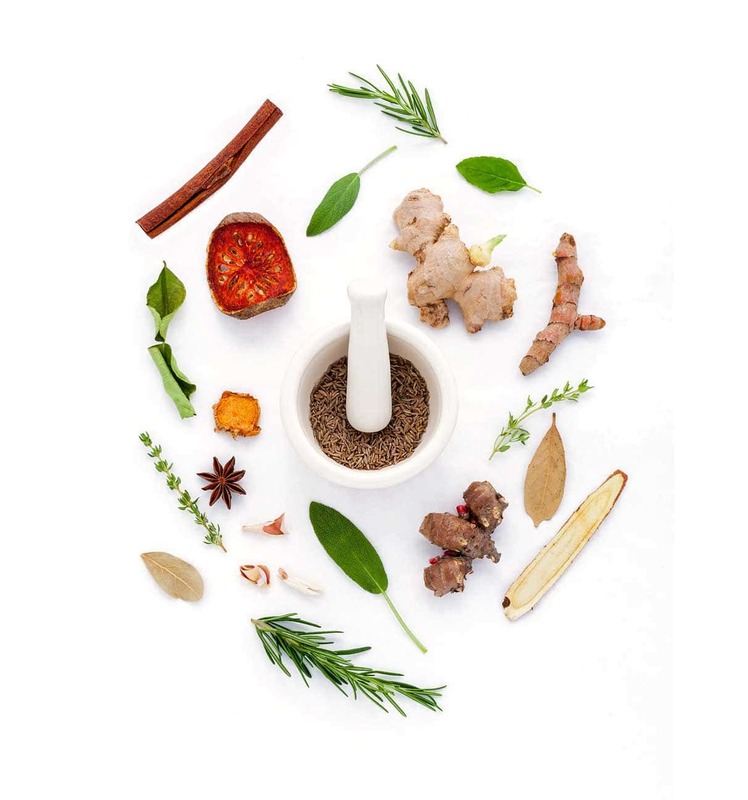 I struggled with migraines, rosacea, PCOS, hormone imbalance, anxiety, depression and lyme. I was taking high doses of antibiotics and pain medications The 131 program changed my life. I have so many non-scale victories: I no longer take antibiotics or over the counter meds, my depression and anxiety are at a minimum, my rosacea has cleared thanks to gut-healing, I’m more focused, have more energy and overall feel like a different person. I lost 30lbs within just a couple months. I lost 19 pounds, 3 inches from my waist and hips, and 5% of my body fat. I definitely have more energy, a healthier gut (no more daily stomach aches), and fewer aches and pains. I feel younger at 52 than I did in my 40s. My skin looks smoother, and my hair is healthier and has stopped falling out. 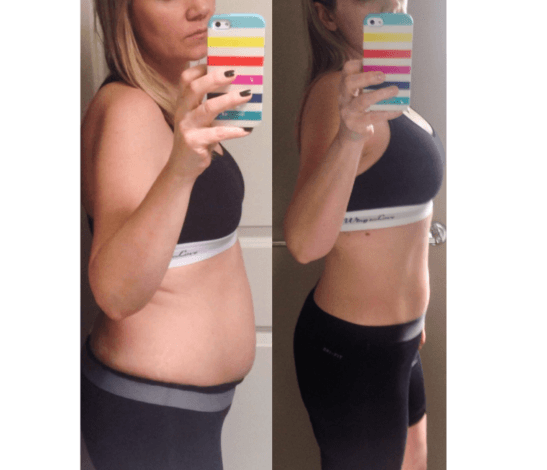 My bloating is gone! 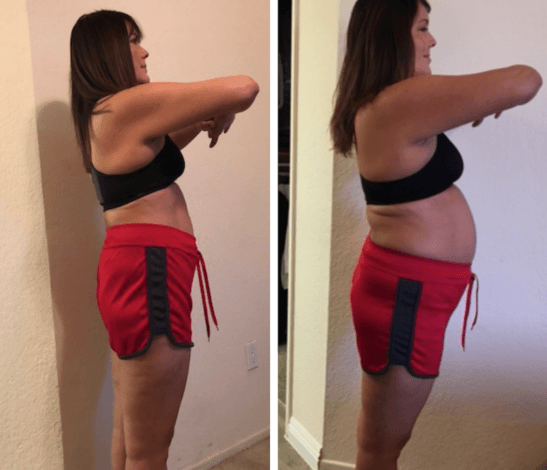 My fatigue is vanishing and my joints don’t hurt anymore! DON'T DELAY YOUR SUCCESS A MINUTE LONGER. Join this movement, and let’s take back the word “diet” together! 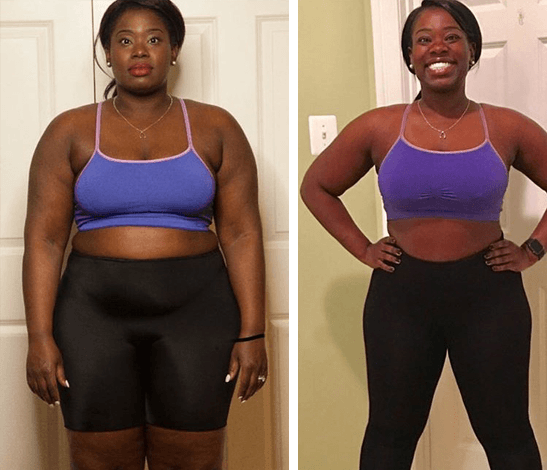 You’re just a click away from breaking the chains of never-ending diet trends and busting weight loss resistance for good…Not to mention a healthy gut, balanced hormones, a faster metabolism, and your best self!